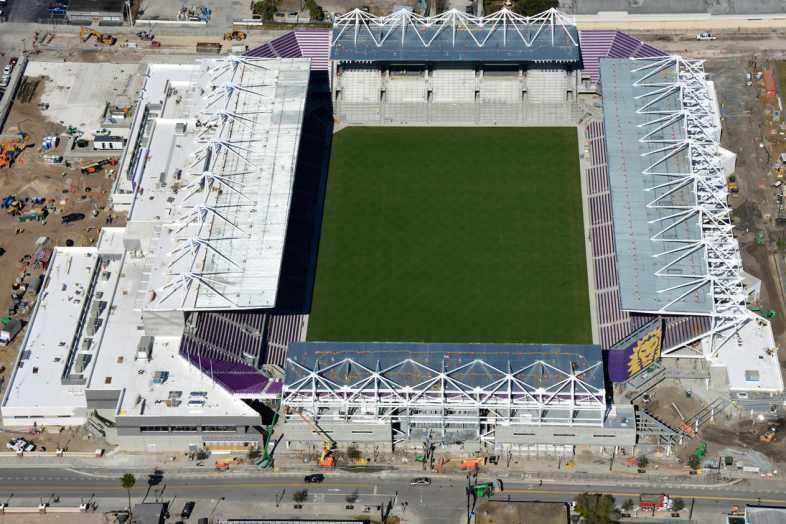 Architect: Populous and C.T. 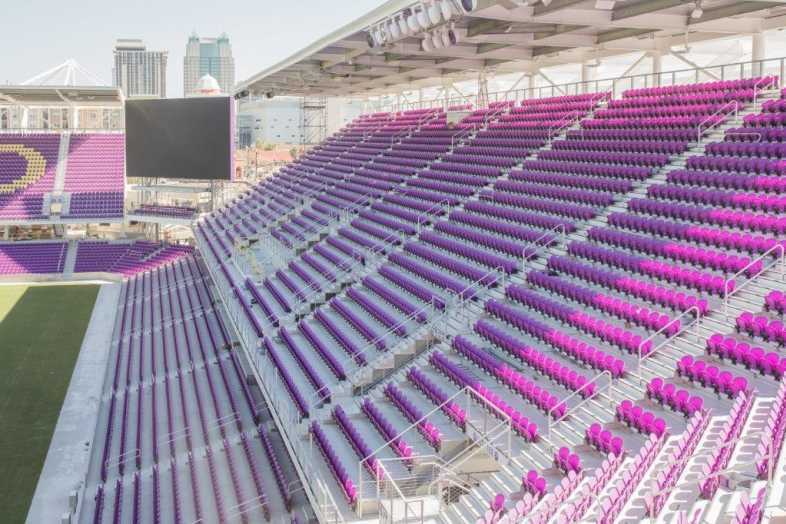 HSU + Associates, P.A. 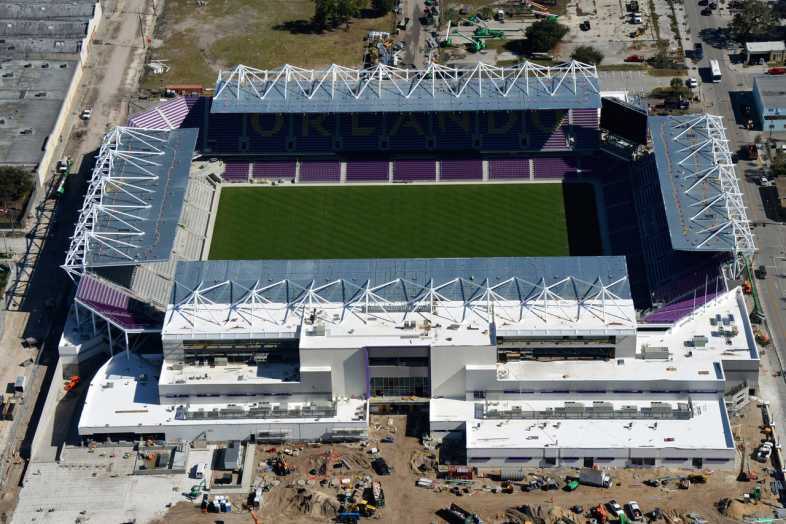 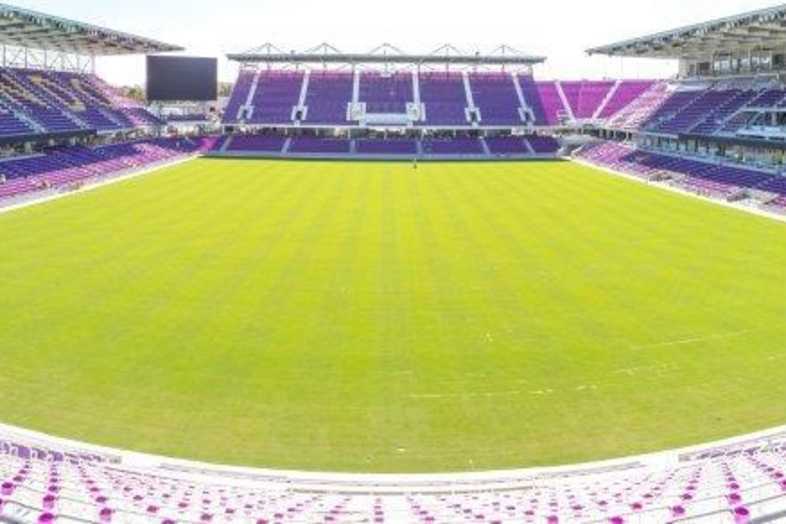 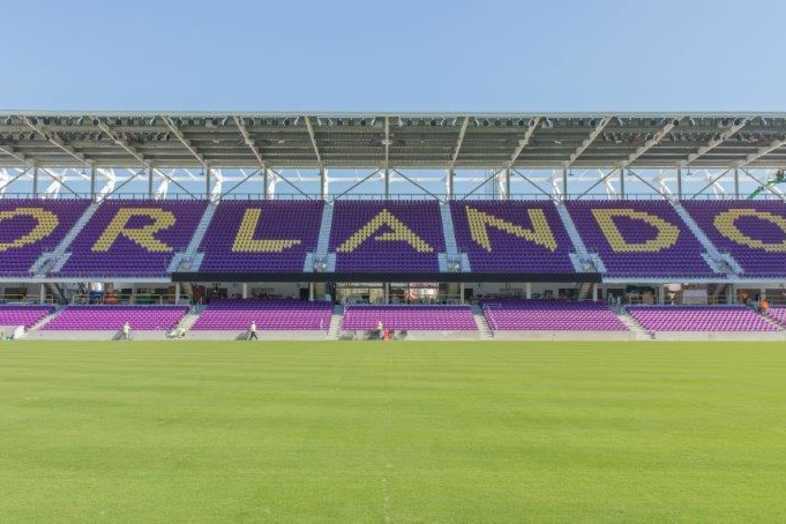 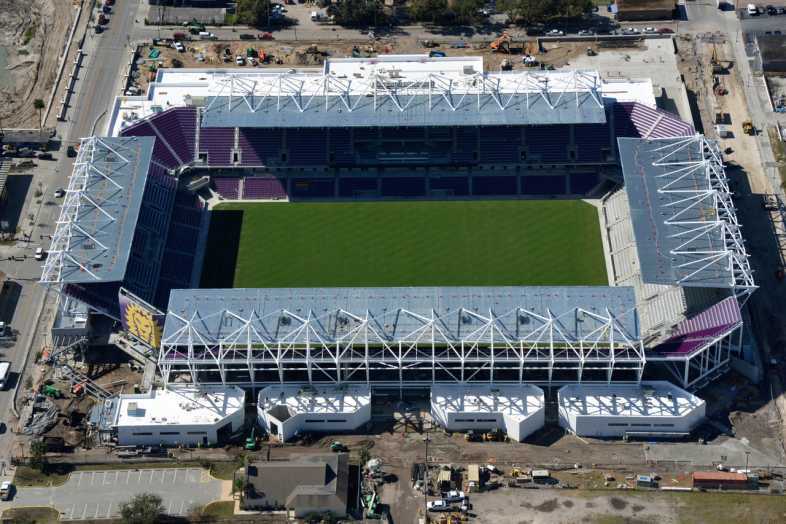 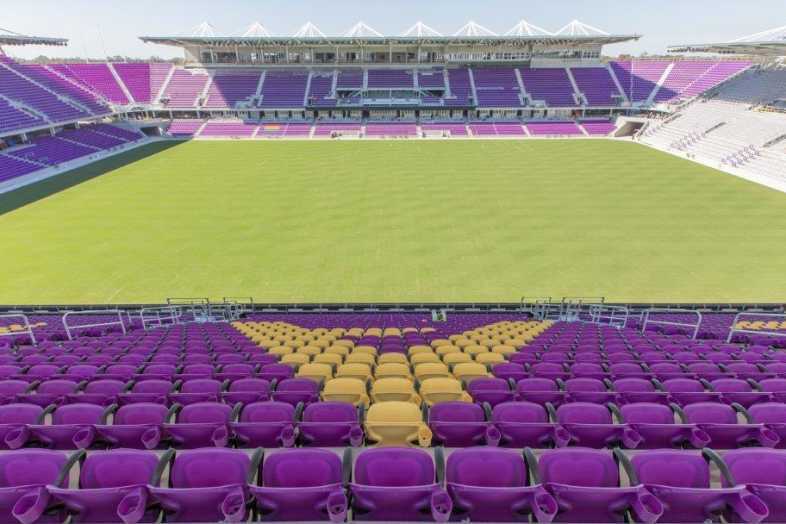 Home venue for the Orlando City SC, which entered Major League Soccer (MLS) as an expansion franchise in 2015, and their National Women's Soccer League (NWSL) sister club the Orlando Pride.